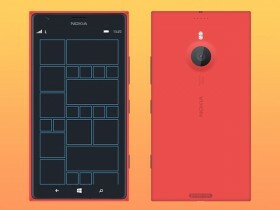 A Nokia Lumia 1520 mockup (front and back views) built with Photoshop smart objects. 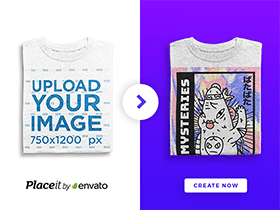 Free PSD created and released by Adrian Goia. 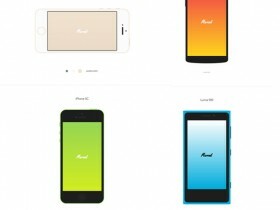 A set of device mockups made with pure CSS including iPhone, Android, Lumia and iPad. 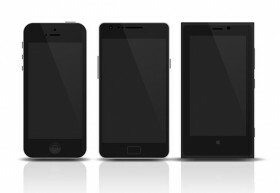 Coded and released by Oleg. 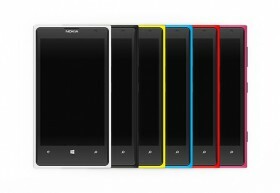 Here is a set of Nokia Lumia 1020 colourful mockups built with Photoshop vector shapes and layer styles. 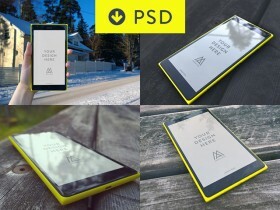 Free PSD released by given.